Past pupil, Emer Reynolds, directed the film 'The Farthest'. It was first shown at the Dublin Film Festival 2017. She was interviewed by Eithne Shortall for the Sunday Times on 12 February 2017. Here is a link to that interview, in pdf format. 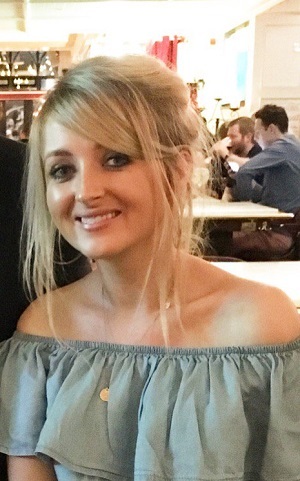 Emer's film won the Emmy for Outstanding Science and Technology Documentary at the International News and Documentary Emmys in October 2018. Read about it here. Here is her impressive bio. Past pupil, Catherine Wilson is currently a financial consultant in the US for a variety of clients: a technology company handling the FDNY 9/11 funds, national non-profits, private trusts, high-profile individuals and government agencies. She has authored a weekly column on financial and advocacy issues and is a frequent speaker at government hearings, national conventions, bar associations, law schools and colleges, and on NY television. As an advocate, Catherine was invited to speak at Senator Hillary Rodham Clinton’s NY conference on the economic impact of caregiving in 2008. In 2017, she was appointed by the National Alzheimer’s Association as their Congressional Ambassador to Congresswoman Nita Lowey, and advocates for Federal research funding at Senate hearings on Capitol Hill. Catherine inaugurated the annual joint research/legislative forum for federal, state, and local officials and Alzheimer’s researchers in the Hudson Valley/NYC region. She testified on financial abuse of the elderly/disabled at NYS Governor Cuomo’s Moreland Commission and was the keynote speaker for the NYS Alzheimer’s Association annual NY forum in 2016 and a guest speaker at the National Alzheimer’s Association forum in DC in 2018. She is the Treasurer of a national political organization, Executive Women for Her, supporting women in politics; a founder and co-chair of a national advocacy committee for disability voting rights and access, and a volunteer for Hillary for America. She is currently publishing a series of financial guides for the NYS courts for matrimonial, trusts, and estates matters. Catherine holds a BS in Accounting and a dual MBA in Finance and Marketing and is a Certified Management Accountant. She has two children and when she is not writing, advocating or consulting, she can be found cruising in her kayak. Past pupil, Monica Loughman, left school in Ireland at the age of 14, to train in the Perm State Ballet School in Russia. After her training, she set up Ireland's largest ballet training company. 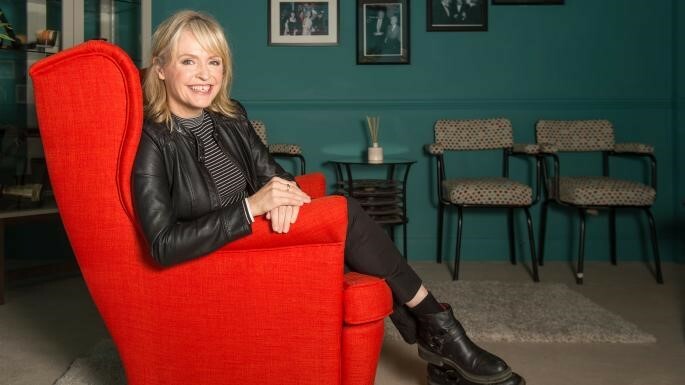 She regularly appears on TV and has been in the news recently for 'discovering' and mentoring the new Irish ballet sensation, Anthony White. 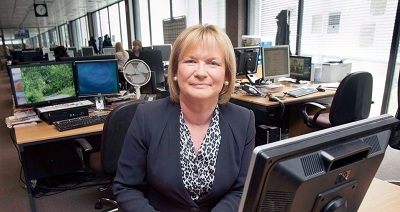 Past pupil Anne Nolan currently serves as Chairman of the Irish Aviation Authority, a position she has held since 2010. Prior to that she was a non-executive director of the Authority. 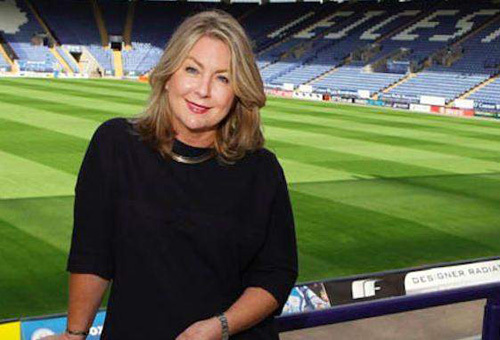 She was appointed to the Board of the Irish Chapter of the Ireland US Council in October 2014 and to the Board of Cricket Ireland in April 2016. She served for many years on the Board of the Association of the European Self-Medication Industry (AESGP) and the Executive Committee of the European Federation of Pharmaceutical Industries and Associations (EFPIA). She was previously a Board Member of the Irish Medicines Board, the Food Safety Authority of Ireland and served as Chairman of their respective Audit Committees. 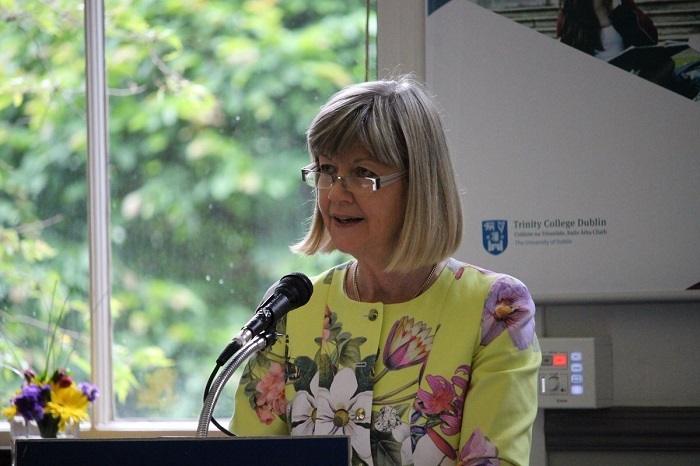 She also served as a Council Member of the Pharmaceutical Society of Ireland and as a member of the Irish Board of the Smurfit Business School. She is currently also an Assistant Professor and Lecturer in Management Science in the School of Pharmacy, Trinity College Dublin. From 1982 to 1987 she worked in retail pharmacy and pharmaceutical wholesaling and from 1987 to 1994 she was Healthcare Group Director and Company Secretary with the Federation of Irish Chemical Industries. 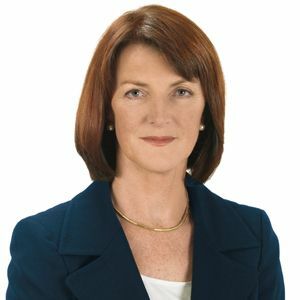 She was appointed Chief Executive of the Irish Pharmaceutical Healthcare Association Ltd. in July 1994 and also served as its Company Secretary, until December 2014. 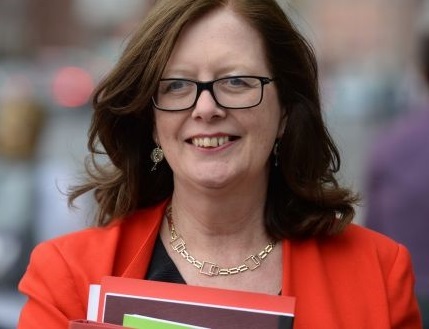 Past pupil, Ann Nolan, was the Department of Finance’s deputy head and was a key figure in the State’s bailout and restructuring of the banking sector during the financial crisis. She was a central player in the initial public offering of AIB and had been with the department for 32 years before retiring in July 2017. She played an instrumental role in the restructuring of the financial sector and overhaul of the legislation on financial regulation following the crisis. She was heavily involved in the establishment of Nama in 2013, the liquidation of Irish Bank Resolution Corporation, formerly Anglo Irish Bank, in 2013 and recovery of taxpayers’ investments in bailed-out banks. Ann was also instrumental in the formulation of emergency banking laws introduced in December 2010 which allowed the State seize AIB that month and helped banks to impose losses on junior bondholders the following year. Past pupil, Elizabeth Corcoran, was called to the bar in 2009. Having a PhD in banking, corporate, finance and securities Law, Elizabeth now specialises in financial services law. Past pupil, Eimear Nic Lughadha, is the Senior Research Leader in Conservation Assessment and Analysis in Kew Botanic Gardens. UK and US Scientists have compiled the most comprehensive list of land plant species ever published (300,000 species in all). They hope this will boost conservation, trade and medicine. 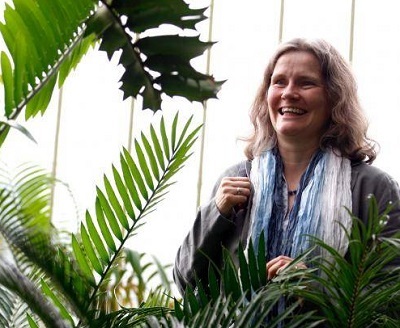 Eimear is the senior scientist at Kew responsible for the list. We were delighted to welcome back a past pupil and best-selling crime-writer, Alex Barclay, to cut the ribbon on our revamped school library. 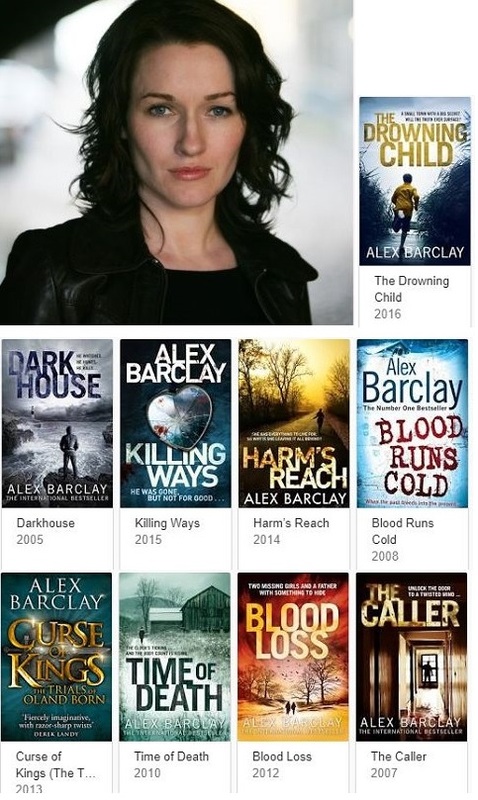 A successful author, published by Harper Collins, Alex has spoken about her work in online interviews here and here. Past pupil, Mary O’Dea, was appointed Director of Securities and Markets Supervision in the Central Bank on 1 September 2017. 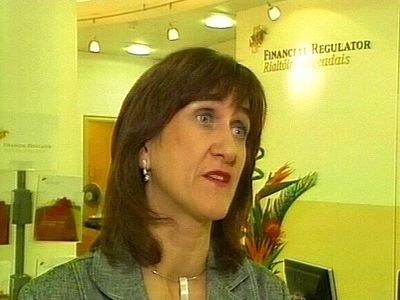 Mary previously held a number of director roles in the Central Bank, including Director of Financial Operations, Consumer Director and acting Chief Executive of the Financial Regulator. Past pupil, Eileen Dunne never loses her cool. Even when the technology lets her down during an RTE News bulletin, Eileen is famous for carrying on, undaunted. Read a little about her here. Past pupil, Lorraine Pilkington, left Manor House at the age of 15 to appear in the film, 'The Miracle', directed by Neil Jordan. Since then she is a familiar face as she has graced our television screens in several series, most notably 'Monarch of the Glen', 'The Clinic', 'Casualty' and 'Striking Out' (2017 and 2018). 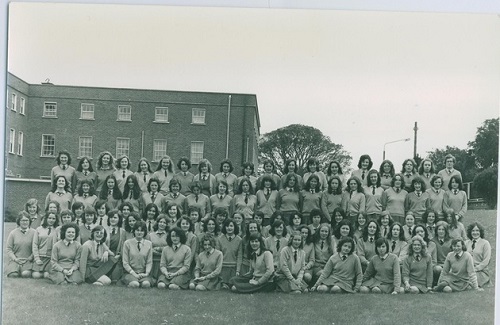 Past pupil, Janet Lynch, has been the Principal of St Eithne's, Raheny, since 2011. 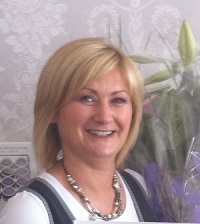 Past pupil, Annette Shiels, is the proprietor of Lemons Beauty and Hair Salons, both on the coast road in Clontarf. Annette has introduced a range of treatments. Past pupil, Frances Mitchell, has had a diverse career to date. 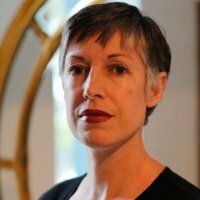 She was an engineer for Procter & Gamble in France, the CEO of Crash Ensemble (Ireland’s leading contemporary classical music ensemble), Head of Programme Development for the Innovation Academy and is currently the Business Development Manager for Dolmen, an international product design and innovation consultancy. 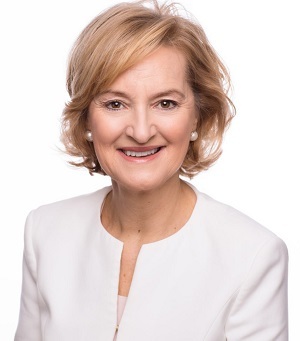 Past pupil, Anne Marie Tylor, has a long-standing interest in women in business, which includes co-founding the Board Diversity Initiative, which promotes the appointment of women on boards, and as a steering committee member of the 30% Club. Her new venture, Career Returners, provides consultancy, coaching and training services both for people who want to return to the workforce after an extended absence, and for organizations who want to access this new talent pool. Having worked for many years with Accenture, Anne-Marie has had a portfolio career over the last few years. She is non-executive director, currently on the board of the Public Appointments Service and the Irish Hospice Foundation. She is also an executive coach and a freelance management consultant. Past pupil, Aine Lawlor, is a broadcaster with RTE. 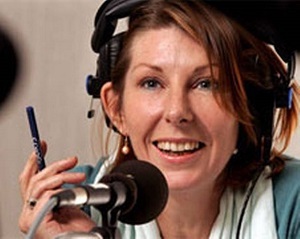 She is a familiar face and voice on current affairs programmes and is well-known for her grilling of politicians. She also co-presents the excellent 'Week on a Farm' series on RTE. Aine is a breast cancer survivor. 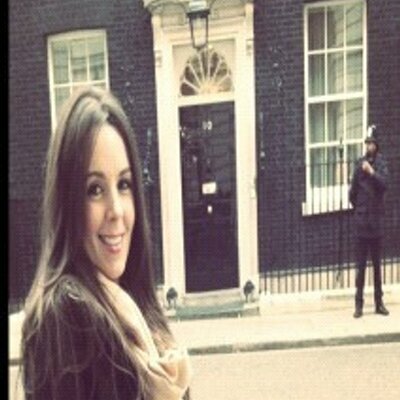 Past pupil, Bianca Luykx, is editor of VIP magazine. 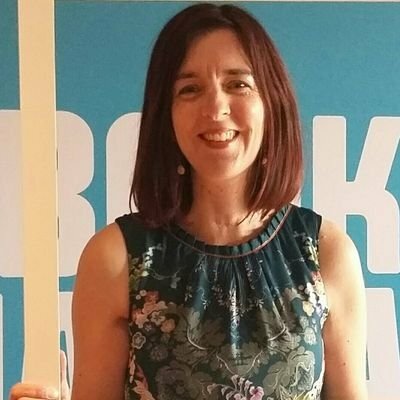 Past Pupil, Jackie Lynam, works with Dublin City Libraries and is heavily involved in events that promote reading, particularly in the context of Dublin being a UNESCO City of Literature. Past pupil, Christine Quigley, an Oxford graduate, was a semi-finalist on Mastermind in August 2017. Her specialist topic was Margaret Atwood’s Maddaddam novels for which she produced a perfect round of 15. 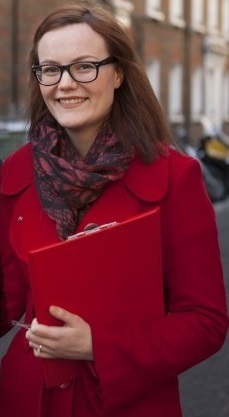 Christine is involved with the Labour Party Irish Socety in London. Here is a link to some of her political articles. 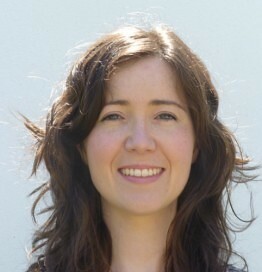 Past pupil, Sadhbh O'Neill, is an environmentalist, researcher and blogger. Past pupil, Joyce Rubotham, is a molecular biologist. She is a director of and volunteer with the national children’s charity, Children In Hospital Ireland. Follow her blog - Diary of a Wimpy Woman. 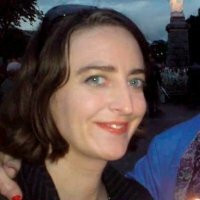 Past pupil, Kate O'Malley, is the Assistant Editor of the Royal Irish Academy's Documents on Irish Foreign Policy series. 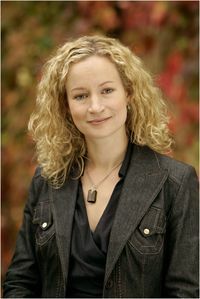 She is an authority on Indo-Irish relations, having written "Ireland, India and Empire" (published by Manchester Press). 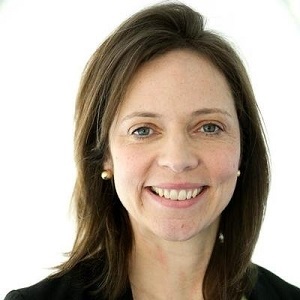 Past pupil, Deirdre McSharry, is Finance Transition Lead at Mars Wrigley Confectionery UK. She is based in Slough, England. Deirdre was a member of the Manor House hockey team that participated in the Southern Skies tournament in Australia in 2005. Past pupil, Catherine Barragry, is an artist who has worked in a variety of community situations as an artist and facilitator. She creates sculpture and performance events. 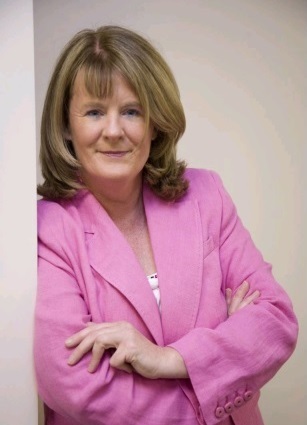 Past pupil, Margaret Penrose, works at 'Buyer's Agent', an independent property search and acquisition company. Past pupil, Orla Clancy, is a Captain in Aer Lingus. She was one of the first female pilots to fly for the company. 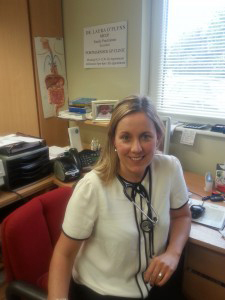 Past pupil, Blathnaid Raftery, is a GP and is a member of the Tonlegee Road Medical Practice. 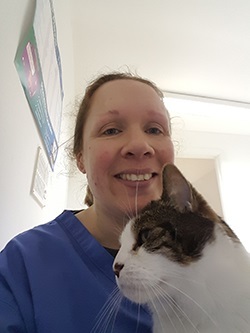 Past pupil, Fionnuala Garvey, is one of only a handful of Irish vets with a postgraduate qualification in Veterinary Radiology, which she earned in the Royal College of Veterinary Surgeons. She established the Blessington Pet Hospital in 2004. Past pupil, Sinéad Orme, is a Music graduate and singer-songwriter who lives in Essex. She gigs in Folk Clubs, Theatres and Music Festivals in Essex, Suffolk, Cambridge and London. 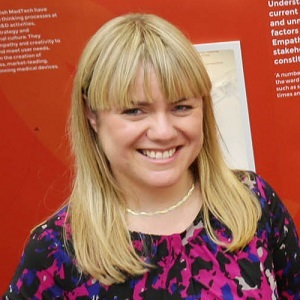 Past pupil Aoife Kelly is Principal of the new Malahide-Portmarnock Educate Together Secondary School. Aoife previously taught in Pobalscoil Neasain, Coláiste Dhúlaigh and Ringsend College before becoming Principal of Larkin Community College. 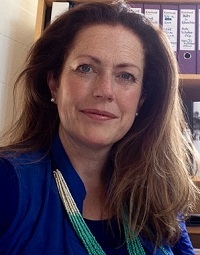 Coincidentally, the new Deputy Principal in the new school is Anne Grills, a former teacher in Manor House. We wish them both well in this new venture. Past pupil, Darina Hynes, spent one year studying biochemistry at the Johannes Gutenberg University Mainz (Socrates Programme), during her undergraduate studies in TCD. After graduating, she spent one year working at Novartis headquarters in Basel, Switzerland (IAESTE Programme). After obtaining her PhD in Molecular Medicine in 2007 from the Royal College of Surgeons in Ireland (with a brief stay in Montpellier at the INSERM as part of the Ulysses Programme), she worked in Japan, at Daiichi Pure Chemicals (now Sekisui Medical) as a research scientist. There, she moved into a technical and business development role. She still works for Sekisui-XenoTech, over 10 years later, but is based in Europe. 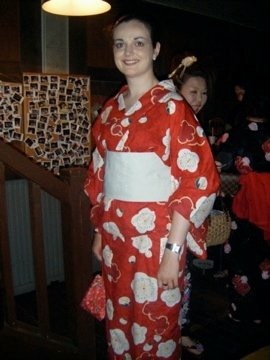 She met her Irish husband in Japan and they have twin daughters. 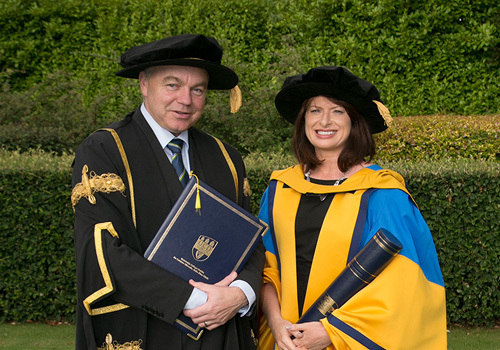 Past pupil, Andrea Nolan OBE, is the current Vice Chancellor of Napier University in Edinburgh. She trained as a veterinary surgeon before moving into academia. According to a survey carried out in 2012, the typical Irish chief executive "went to a state school in Dublin run by a Catholic religious order and then went to UCD to study commerce". Past pupil, Julie O'Neill, fulfilled these criteria. She began her career by opening four pharmacies in Dublin. She is now a leader in the Irish pharma industry. 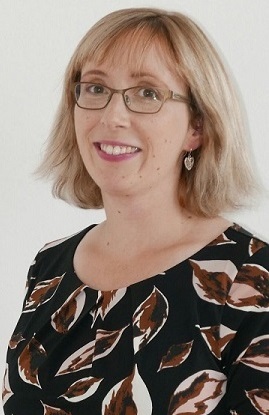 As former VP operations and general manager at Gilead Ireland, she also assumed the role of president at employers' group IBEC from 2011 to 2012. 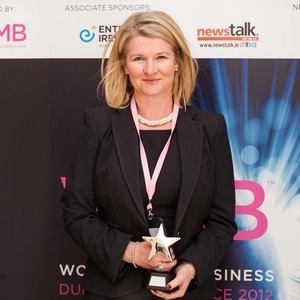 Having been named Businesswoman of the Year 2012 at the Women Mean Business conference, Julie was appointed senior vice-president of global operations and general manager in Ireland at Alexion Pharma in 2014. Julie appeared on a list of the 50 most powerful and influential business women in Ireland in 2014. This provided "a snapshot of the game-changing executives at the helm of some of the country's most innovative, fast-moving and profitable companies". 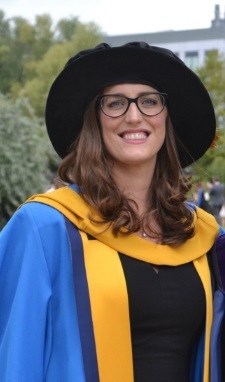 Past pupil, Laura O'Flynn, completed a degree in Business and German in Trinity College Dubin before returning to the Royal College of Surgeons to study medicine. 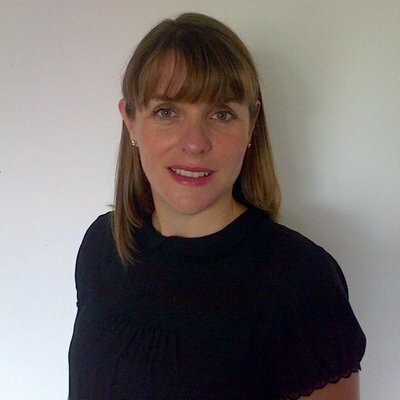 She has joined her father's practice in Portmarnock and specialises in women's health, obstetrics and diabetic care. Past pupil, Doone O'Doherty, is a partner in Price Waterhouse Cooper's People and Organisation Tax Practice. Doone helps leading Irish and multinational organisations to reward and mobilise their key people and also supports them in the management of their local and international employment tax obligations. Doone is a member of PWC's Brexit taskforce and also leads the firm's engagement on the introduction of Real Time Reporting for employment tax. 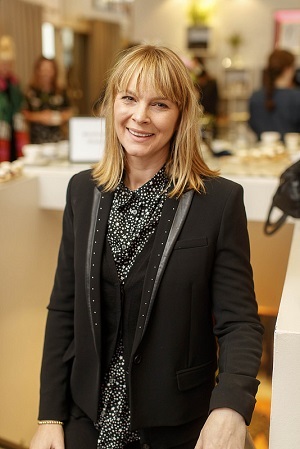 Doone graduated from Manor House in 1995, following which she obtained a first class honours degree in Law and German from Trinity College Dublin. She was also awarded a Gold Medal by the Board of Trinity College for exceptional merit in degree exams. Doone is married with two daughters. Past pupil, Kate Murray, is a member of the Fregoli Theatre Company and has performed in several big productions including 'The Pillowman' by Martin McDonagh in The Gaeity. She says in a newspaper interview that her Dad, the much-loved broadcaster, Colm Murray, would have been proud of her. Past pupil, Niamh Lyons, is Political Editor of the Ireland edition of The Times. She appears frequently on the panel of political programmes on RTE and TV3. 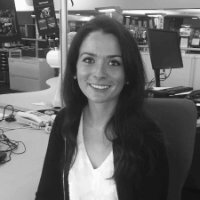 Past pupil, Siofra Moriarty, is a Consultant within the Financial Services - the Strategy and Operations Consulting team in Deloitte. Her team works with retail banking, insurance and investment management clients to help solve complex strategic and operational challenges. Past pupils, Cliodhna and Aoife Duggan, are pilots with British Airways. Read this article in The Guardian to find out what it's like to work in a male-dominated career. Past pupil, Aileen O'Toole, is a journalist who co-founded The Sunday Business Post newspaper in 1989. 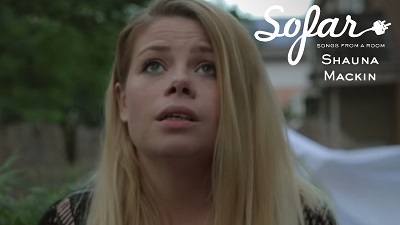 She reminisces about her student years in Manor House. Click here to read Aileen's lovely article. 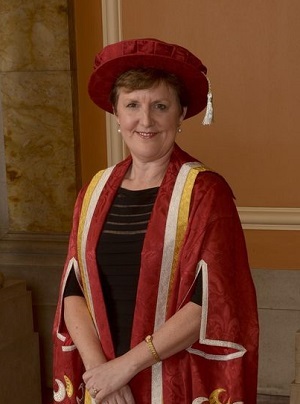 Past pupil, Anne O'Gara is President of Marino College of Education. She is Adjunct Professor of Education in Trinity College, Dublin. 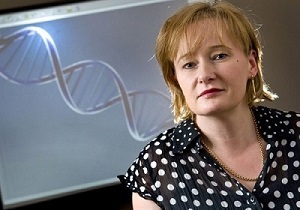 Past pupil, Rachel Iredale, is a Senior Research Fellow in the Cancer Genetics Service for Wales. Past pupil, Brigid McManus, was the first female civil servant in Ireland to be appointed to the top job in the Department of Education. She was Secretary General in Education from 2005 to 2012. 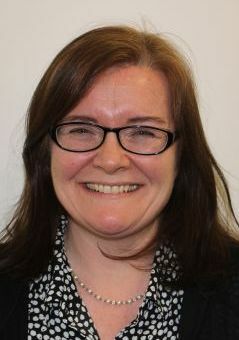 Brigid is now Chairperson of the Manor House School Board of Management. 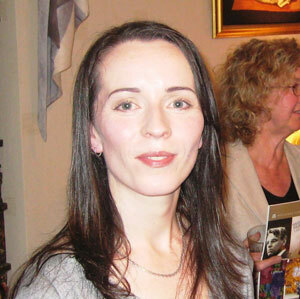 Past pupil, Sara Berkeley, has had several collections of poetry and a book of short stories published. She lives in San Francisco. Past pupil, Aoife Ni Sheaghdha, co-founded the Trinity Clinic. She and her medical colleagues work from two locations - Nassau Street and Hazelwood Court, Artane. Here is a clip of Aoife on TV3 in September 2017. She's explaining about hyperemesis. 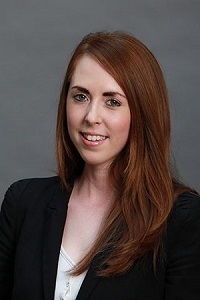 Past pupil, Aoife McGrath, is a lecturer in Queen's University, Belfast. Her research centres on dance and politics. After a professional dance career in Germany and Ireland, Aoife worked as a choreographer, director, critic and dance advisor for the Irish Arts Council. Before joining Queen's in 2012, Aoife lectured at the School of Drama, Film and Music, Trinity College Dublin. Aoife continues to work as a choreographer and has been invited to deliver guest lectures, workshops and master classes in Ireland and internationally. Past pupil, Aoife Ni Argáin, is a primary school teacher and champion performer on Irish harp and concertina. 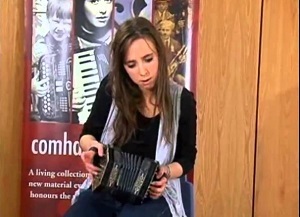 Aoife has toured extensively with Comhaltas Ceoltóirí Éireann in Ireland as well as in Britain and Canada. She is a member of the National Folk Orchestra of Ireland which recently performed all over Ireland and in The Barbican Theatre in London. She performs regularly at State functions at Áras an Uachtaráin and adjudicates the concertina and harp at Fleadhanna Cheoil in Ireland and abroad. Listen to her play the harp on the Comhaltas Ceoltoiri Eireann website. Past pupil, Sharen McCabe, is the Managing Director of the McCabe's Pharmacy chain which has been in business for over 30 years. 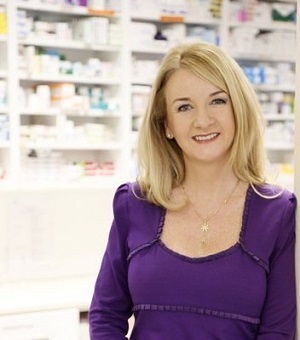 She and her sisters own 20 pharmacies in Dublin, Limerick, Wexford and Louth. 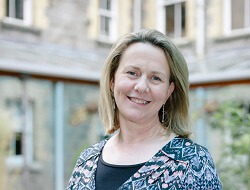 Past pupil, Geraldine Grant, is Associate Professor of Cell Biology at George Mason University, in the US state of Virginia. Her lab currently focuses on the pathogenicity of Idiopathic Pulmonary Fibrosis and the fibroblast cell. 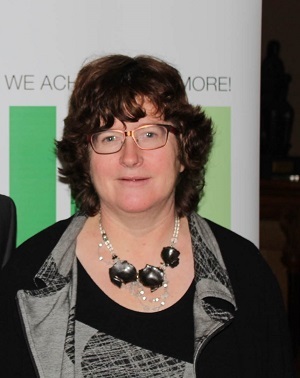 Past pupil, Marian Troy, is Head of Corporate Affairs with SSE Airtricity Ireland. Marian holds a Bachelor of Laws degree and Masters degree in Regional and Urban Planning. Past pupil, Patricia Dwyer, is Principal of Mercy College Coolock. Past pupil, Shauna Mackin, is a singer-songwriter, who performs with some big names on the circuit in Manchester. Past pupil, Colma Nic Lughadha, is National Co-ordinator for Children and Young People's Services Committees at the Centre for Effective Services. 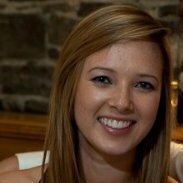 Past pupil, Clodagh Dack, is a Senior Physical Therapist currently working at Rusk, in the NYU Medical Centre, New York. She has worked in the outpatient Neurology department, acute care, ICU care and acute rehabilitation and is particularly involved in the treatment of patients with cystic fibrosis. When Clodagh was in Manor House, her composition "Musical Staircase" was chosen to be performed at the National Concert Hall. 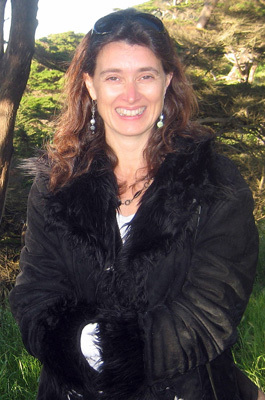 Clodagh composed it on a piece of MIDI software called 'Hyperscore'. 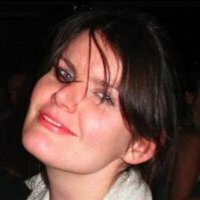 Past Pupil, Miriam Fahey, is a technical writer for Skillsoft, an American educational technology company that produces learning management system software and content. Miriam provided us with the photos that were taken at the LC 1996 Reunion. Thanks, Miriam! Past pupil, Aiveen Mullally, is a lecturer in Marino Institute of Education. Her area is Religious Education. Past pupil, Eimear Haughey, is chairperson of Goffs, Ireland's leading Bloodstock Sales Company. Past pupil, Maria Gormley, is an analytical development chemist at Helsinn birex pharmaceuticals. Maria captained the Manor House hockey team in the Southern Skies tournament in Australia in 2005. Past pupil, Fiona Quigley, was called to the bar in 2012. She is also steeped in music, coming from an exceptionally musical family and found time to acquire a music diploma while completing her law exams! Past pupil, Sarah Griffin, is an author, having published two novels, "Not Lost. A Story About Leaving Home" and "Spare and Found Parts". She is currently working on her third novel. Click here to keep up to date with Sarah's writing. 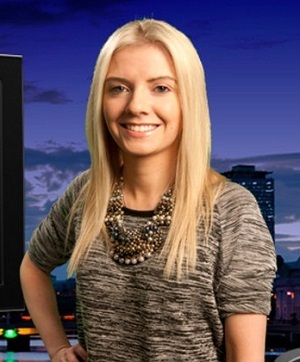 Past pupil, Laura Delaney, is an entertainment journalist for RTE. Her interviews, articles and reviews appear online. 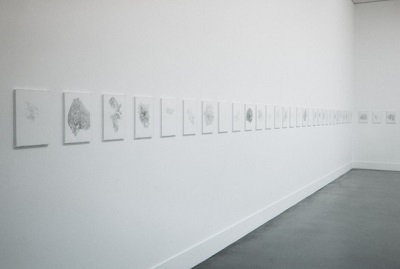 Past pupil, Kathy Prendergast, is an internationally renowned artist who has exhibited her work in some of the major galleries across the globe including the Tate in London (see photo below). Her most recent installations were shown from August to November 2017 in the Yokohama Triennale in Japan.